In 2016, WantedDesign will celebrate its 6th anniversary and the 3rd annual return of the Launch Pad program. “Launch Pad” is a part of the International Design event at New York Design Week, and gives independent designers and small companies an affordable platform to present their new product designs to manufacturers. 2015’s WantedDesign hosted 110 international exhibitors from 16 countries in 35,000 square feet of space, and they hope to be even bigger in May of 2016. Designers have the opportunity to submit a brief presentation before January 15th, 2016, to be considered for one of twenty Launch Pad spots. If selected, each designer will pay for a dedicated area at the event, which includes a number of benefits such as space branding, technical support, and various promotions across the web, social media, and press. 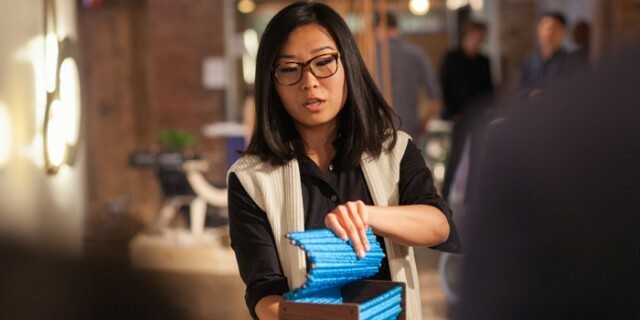 Designers who apply to the Launch Pad program are also entered to compete for The Launch Pad prize – a free Launch Pad spot at WantedDesign and a free spot at the WestEdge design fair. For more information and to apply visit WantedDesign’s website and follow them on Twitter, Facebook, Instagram or Vimeo.